Data breaches in health care are at an all-time high, with 2015 seeing around 100 million people impacted by a health care hack. As electronic medical records become the standard for transmitting confidential data, organizations need to make sure protected health information is stored securely in a HIPAA-compliant manner. 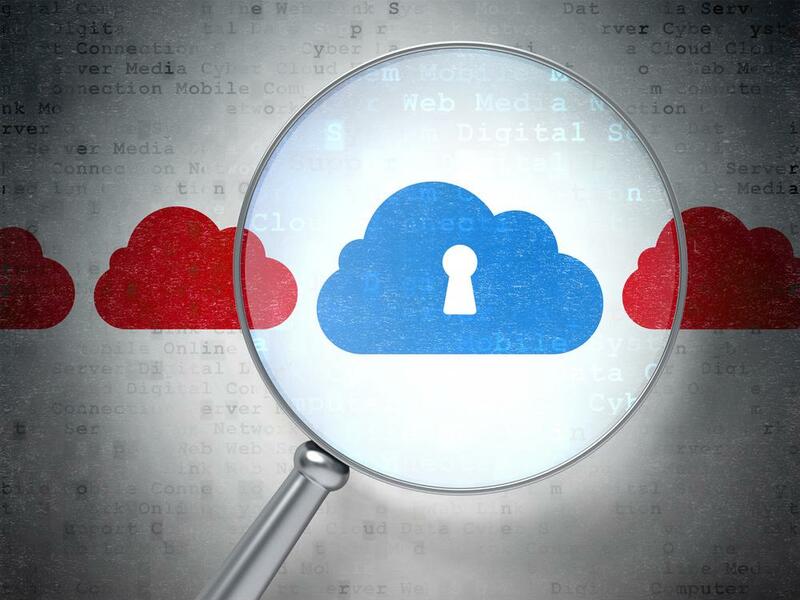 Storing documents securely is possible with the cloud. Industry experts stress that when environments are managed correctly, a safe migration to the cloud is possible. ESecureDOX, a cloud-based document management system, is especially useful for medical institutions, because the underlying digital signage solution encryption technology is HIPAA compliant. This way, it’s easy to secure patients’ PHI in the cloud.